A community group has formed in response to the potential closure of the Ancaster artesian well. 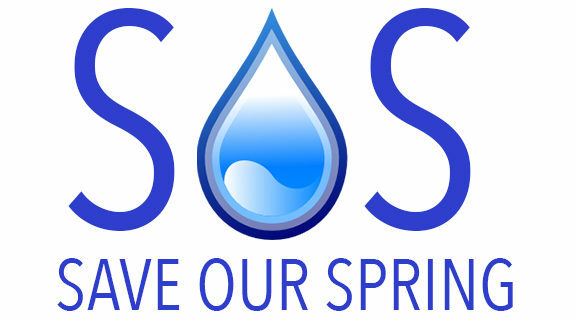 Save Our Spring (SOS) invites residents to a public meeting at the Copetown Community Centre on Thursday, June 22 at 7 p.m.
Chris Krucker, one of the organizers, said the meeting will be an opportunity for community members and well users to discuss the importance of the water source. 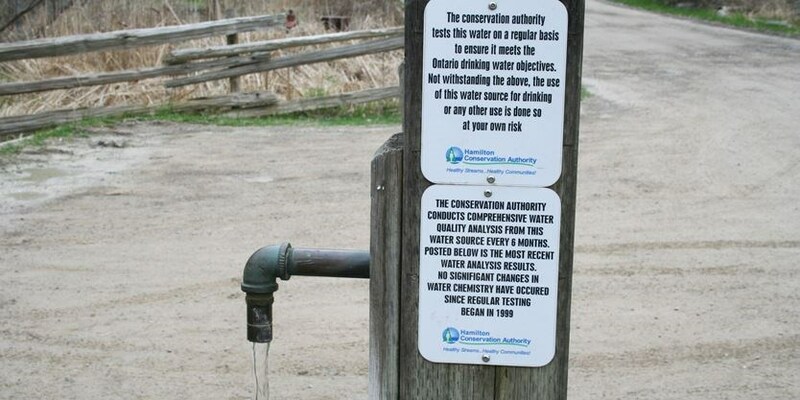 A recent change to the allowable limit of arsenic in drinking water has prompted the Hamilton Conservation Authority to announce the well’s closure. Krucker said arsenic is a naturally-occurring element that can be found in many water sources, including wells. The Ancaster artesian spring has served the community for over 100 years, he said, and many people come regularly for their drinking water. For more information, go to www.saveourspring.ca. ← The Sulphur Spring is also in need of some repair and attention!